"Team J at every step of the way!" Sold a Single Family home in 2019 in Tippecanoe, Milwaukee, WI. After selling our home, Tabitha and Brian feel like friends. They helped make it easy to put on the market with photos, marketing, and make us feel at ease. Our house was on the market less than a week before we got multiple offers. They also took care of all the “behind the scenes” to make our daily life less stressful. They are a wonderful team! Team J was amazing from our 1st contact to move in day and beyond! They were so responsive and advocated on our behalf to make sure we were taken care of. Tabitha even went as far as holding and playing our little guy while we looked at houses. 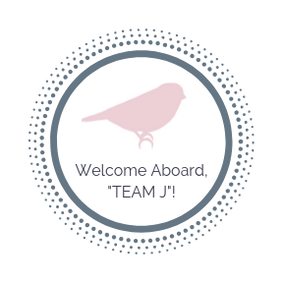 I would definitely recommend Team J to anyone looking to buy or sell their home. Thank you Tabitha and Brian for helping us find our forever home. I had been looking for my first home for nearly 3 years and Tabitha & Brian were with me the whole way. Tabitha was super flexible when we went to tour homes whether it was during lunch break, at night or a Saturday morning. She was always responsive to my random messages and texts about properties and truly understood what houses would fit my style and "wish list." When I finally found the right home she was super helpful during the offer/closing process and explained everything that was happening so I didn't feel so overwhelmed. ​Brian and Tabitha helped us every step of the way when we decided we needed more room for our growing family. 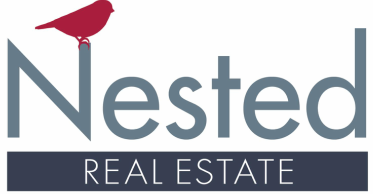 They helped us get full price offers on our house and negotiate the best price on our new home. The best part of the buying process was definitely Tabitha and Brian. They called and received all communications when they said they would. They arranged and showed us houses at OUR convenience above theirs. Tabitha and Brian went far above what we expected during this process and fought for us when we needed it. This was the wife and my first home purchase and they both did exquisite jobs and helping us with all questions and recommendations needed. If we ever buy another property around here we will be calling them first. ​​Both Brian and Tabitha were so helpful in locating a condo to purchase while we were living in Northern Wisconsin. They were both very responsive to our calls and emails. They were aware of all of our wants and needs and found us the perfect place. From the location to the financing to the closing they were there for us. Thank you so much for your help and personal service.